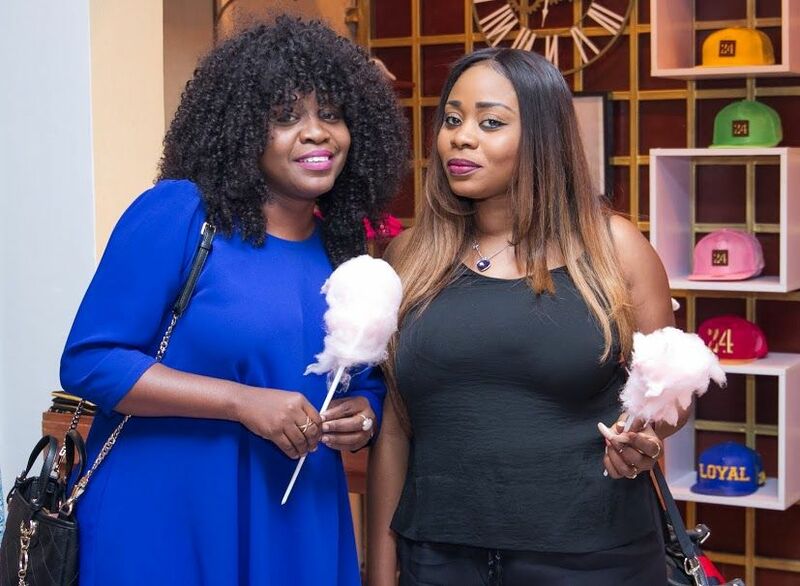 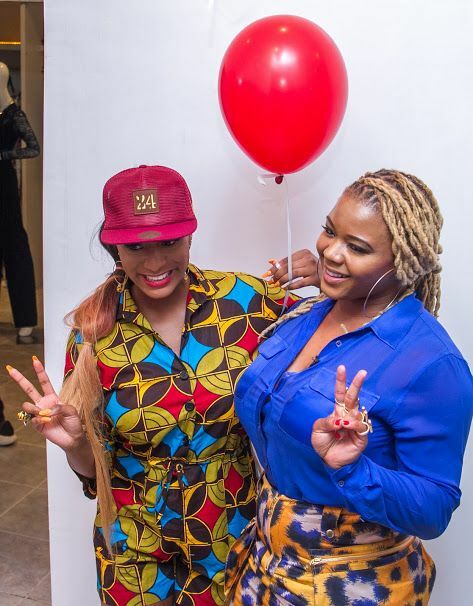 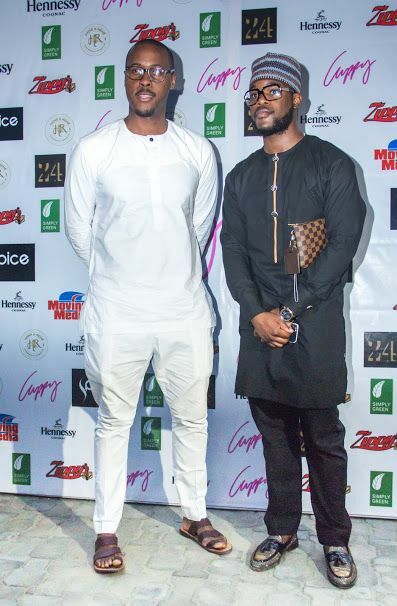 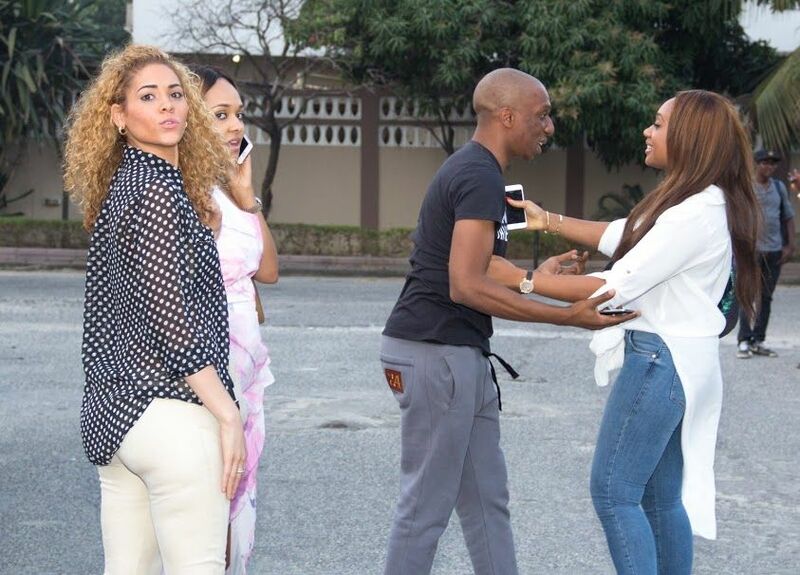 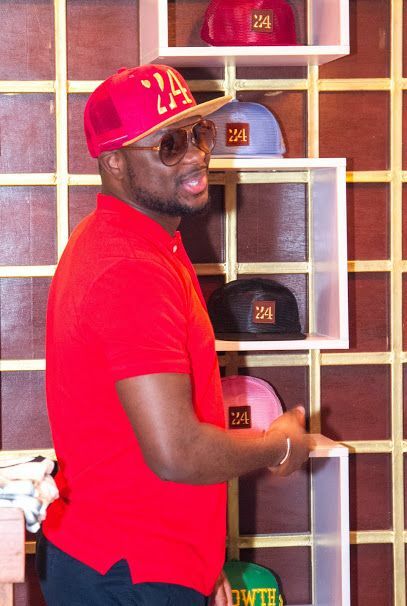 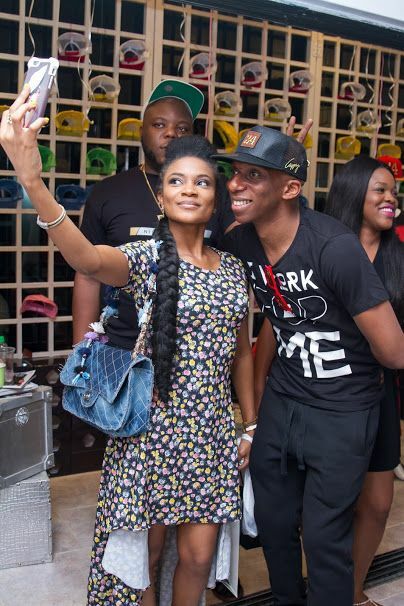 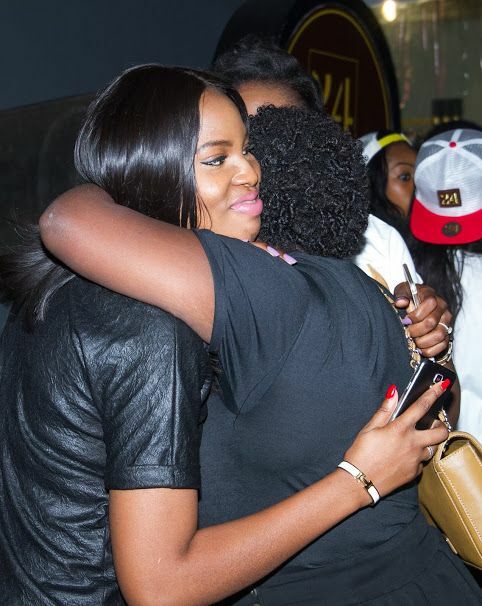 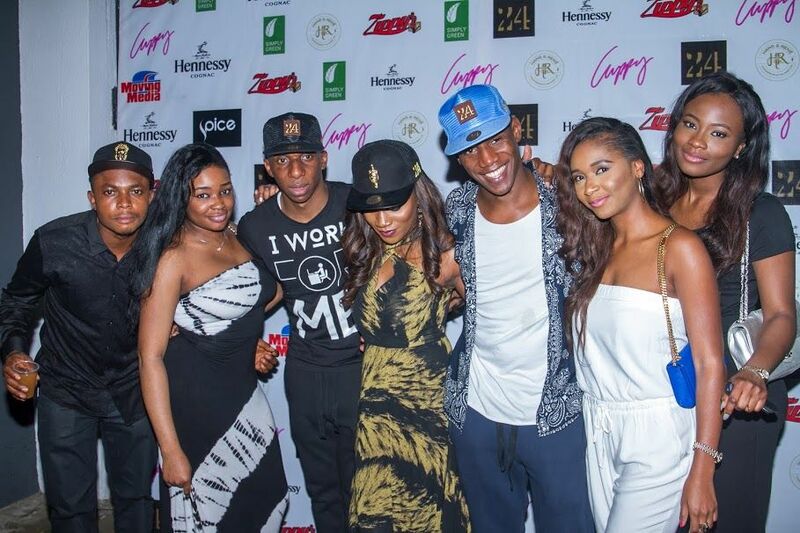 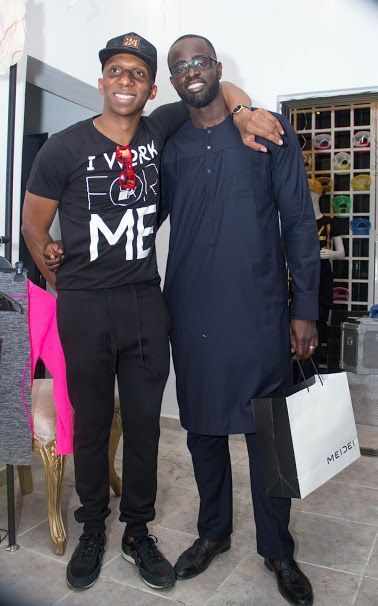 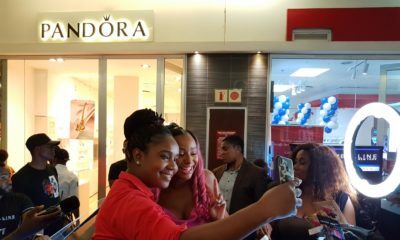 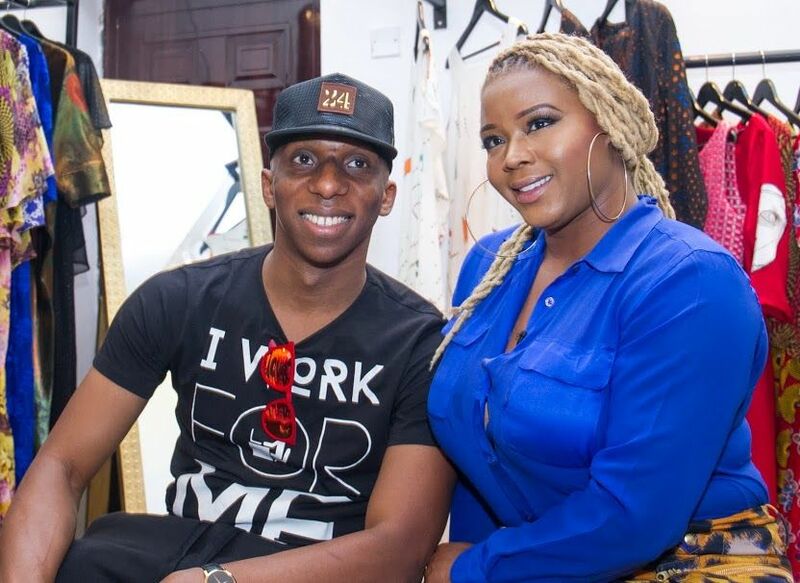 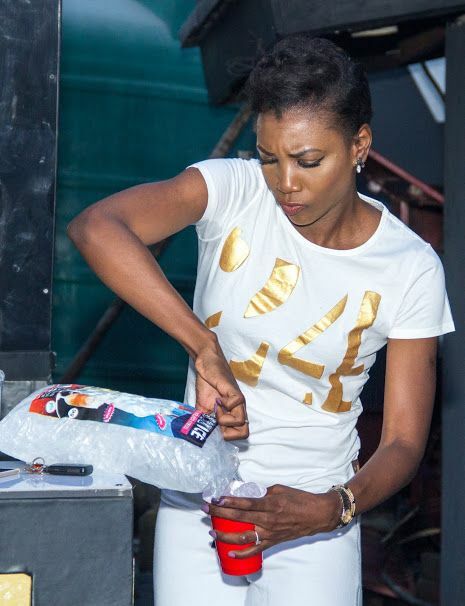 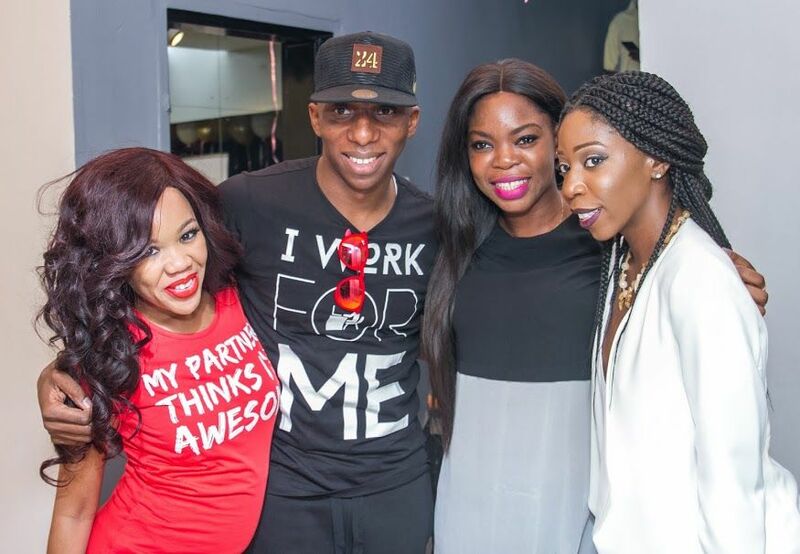 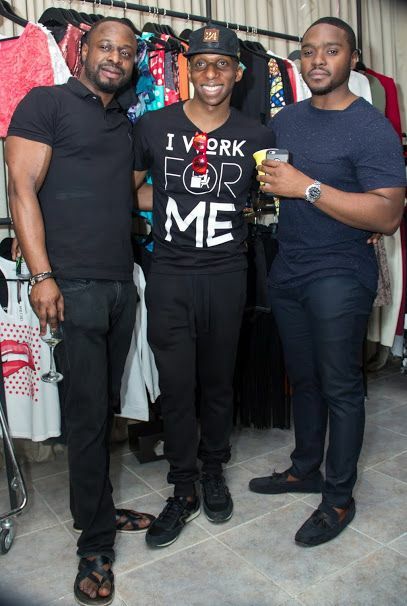 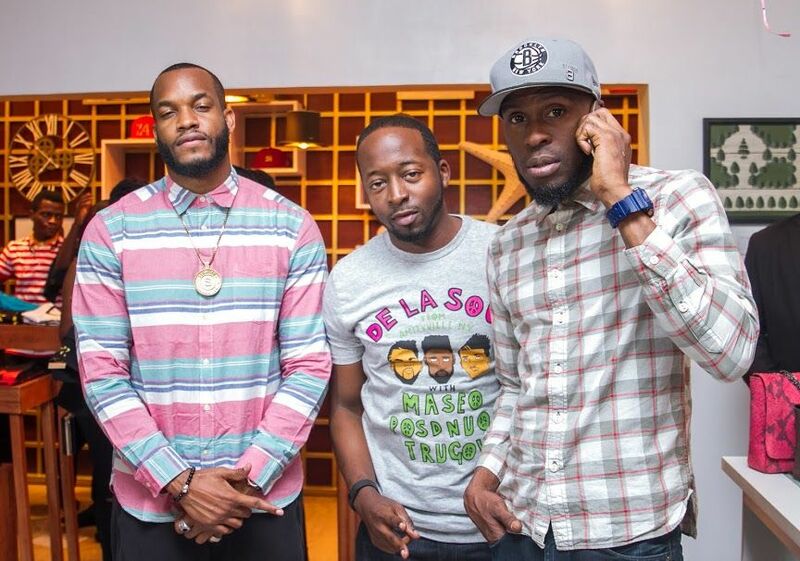 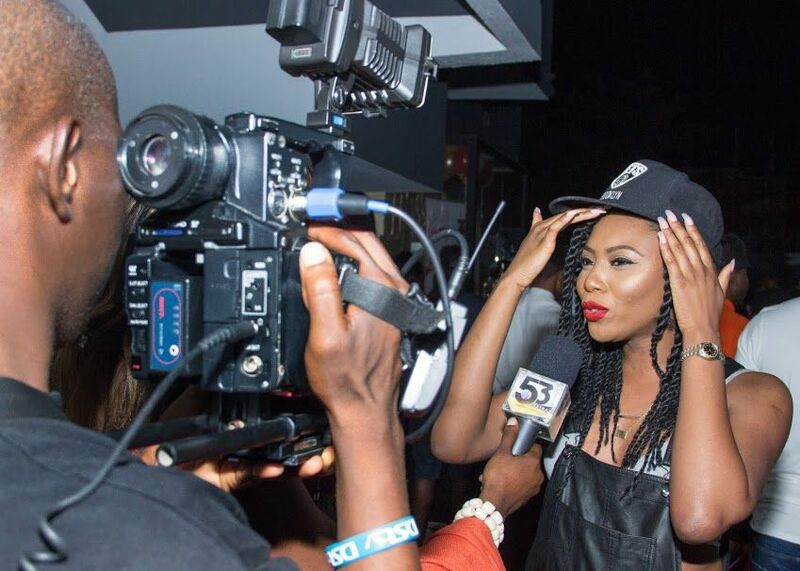 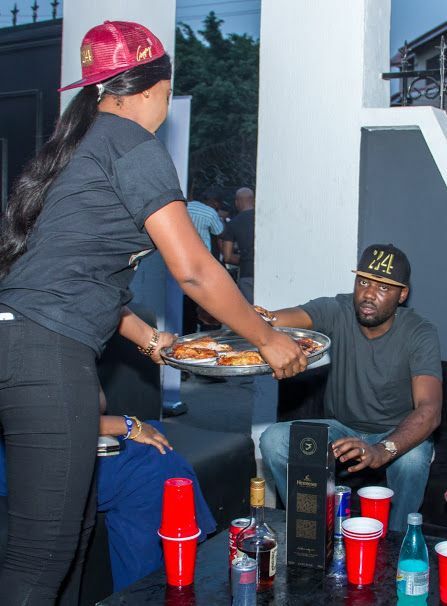 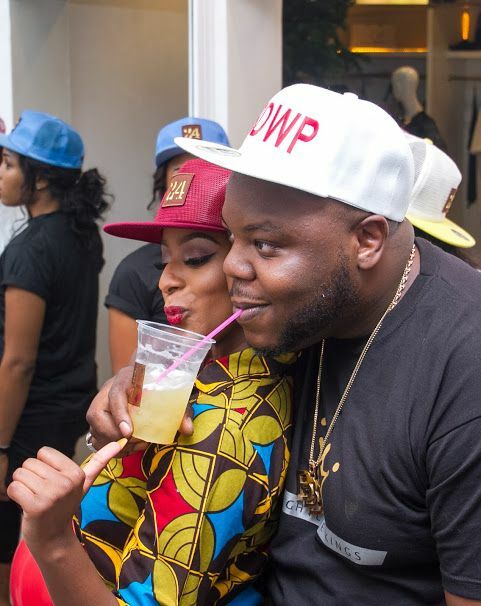 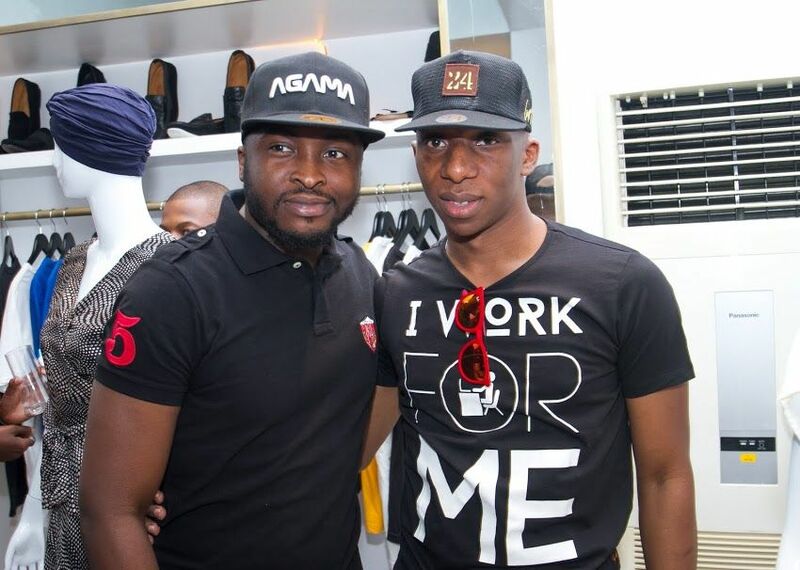 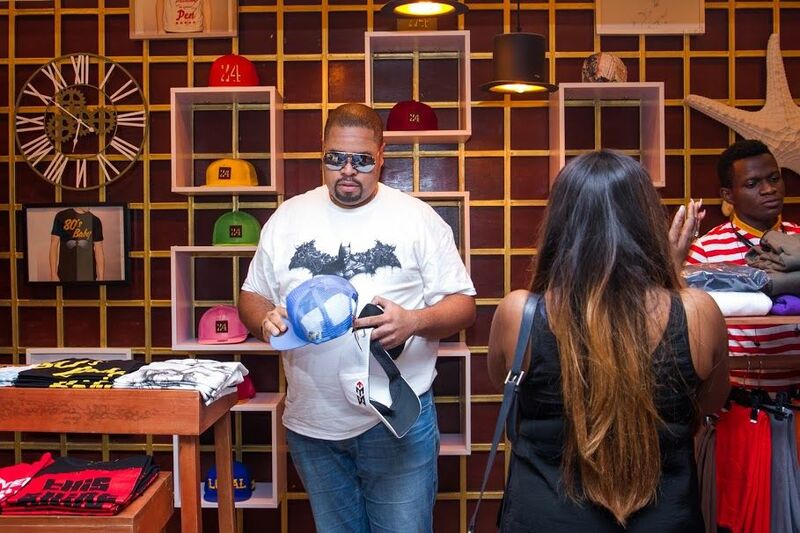 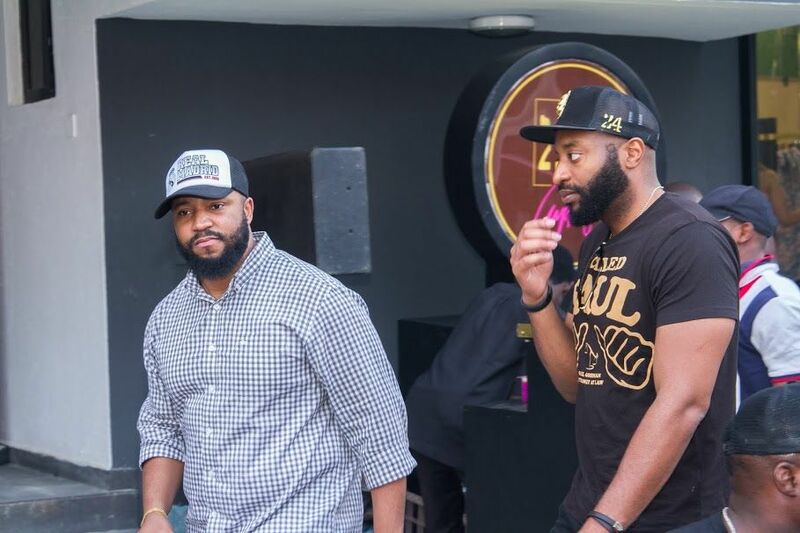 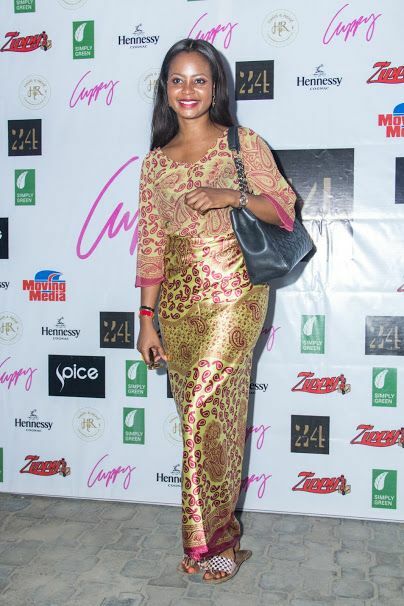 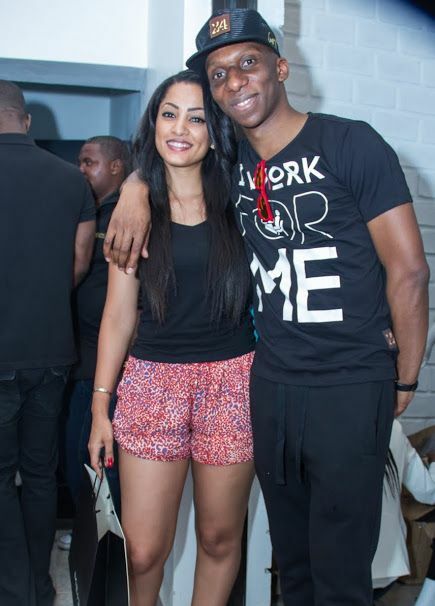 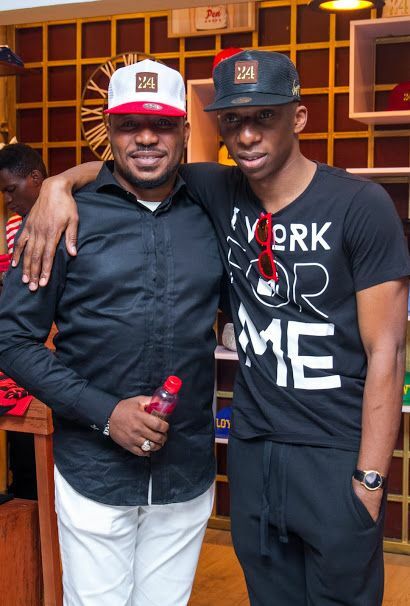 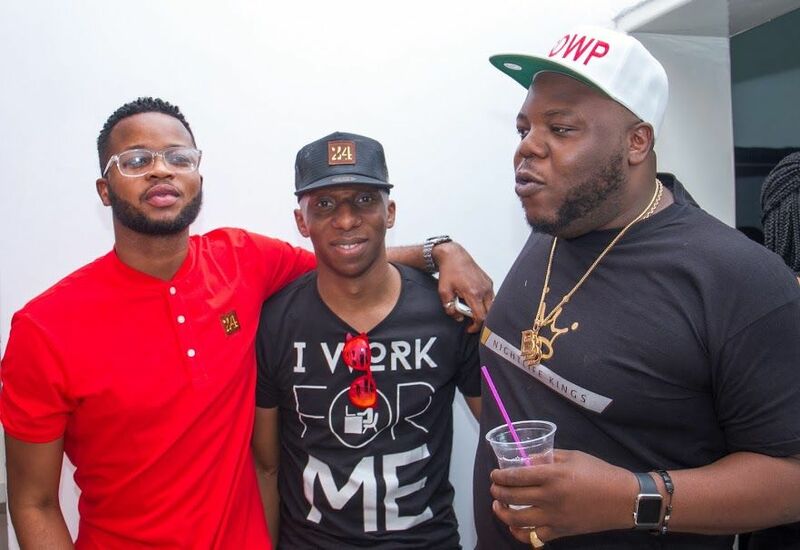 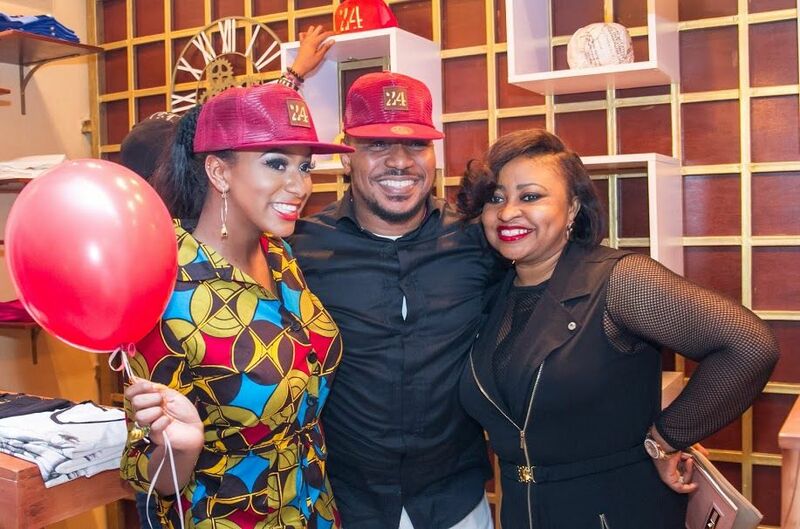 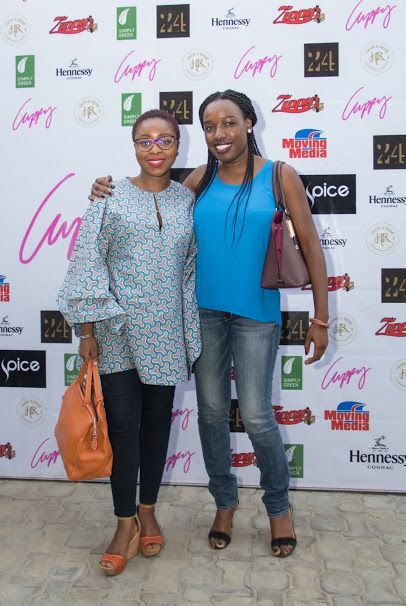 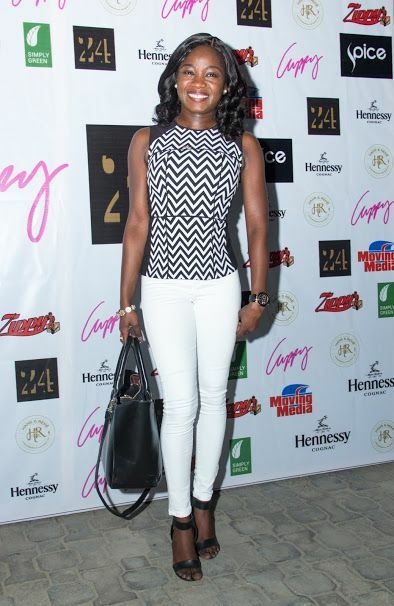 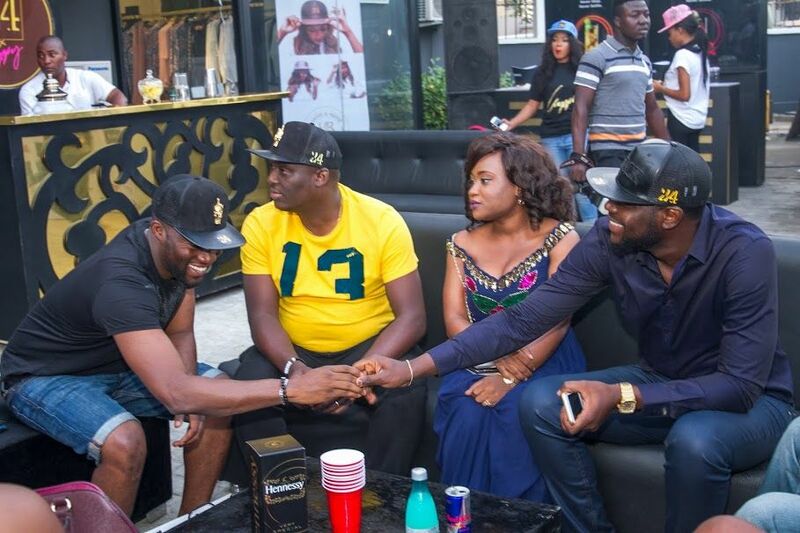 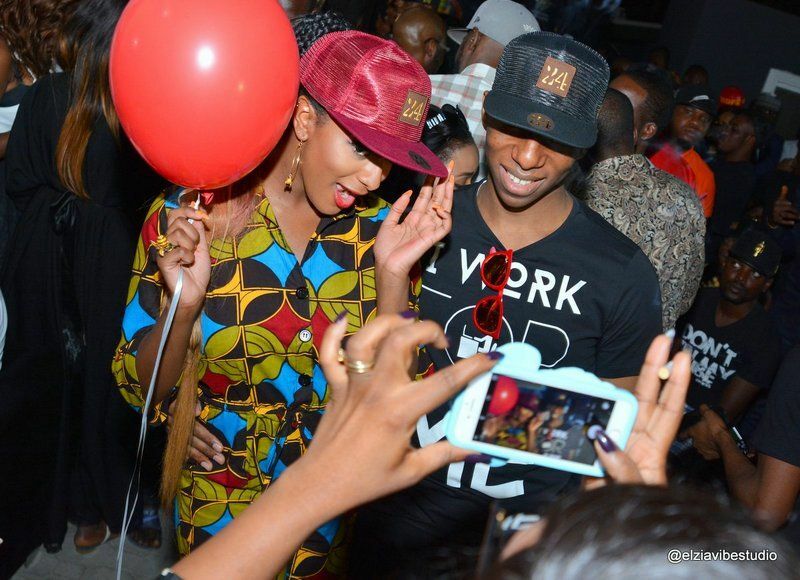 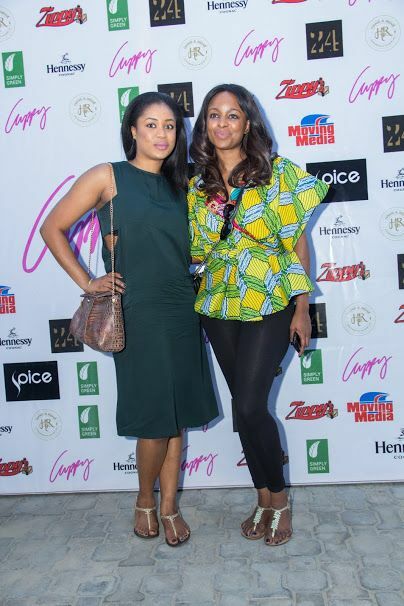 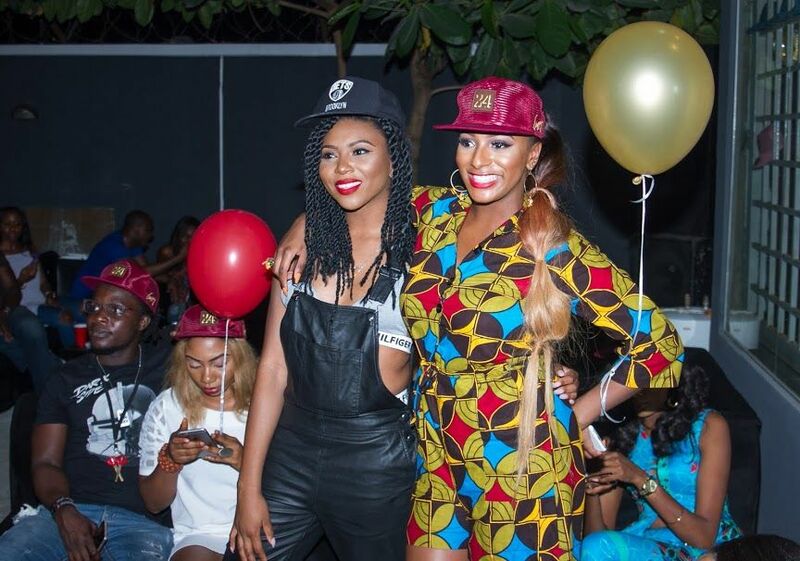 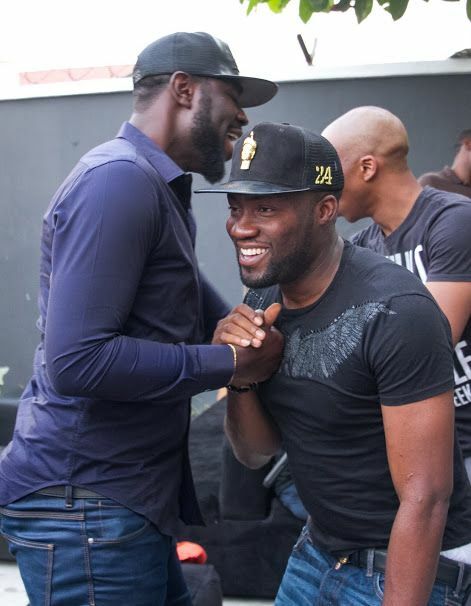 Stephanie Coker, Bizzle O, Tee A, Tania Omotayo & More Turn Up at 24 Apparel & DJ Cuppy’s Product Launch! 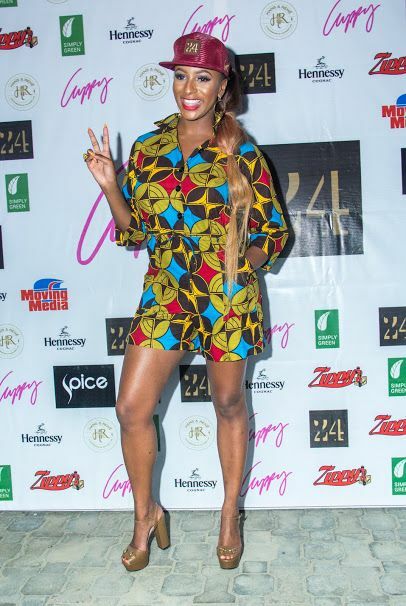 Stephanie Coker, Bizzle O, Tee A, Tania Omotayo & More Turn Up at 24 Apparel & DJ Cuppy's Product Launch! 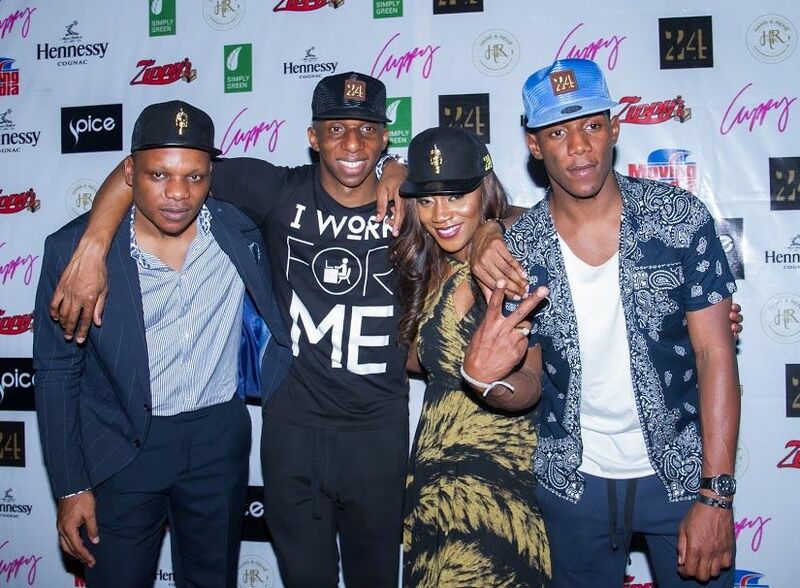 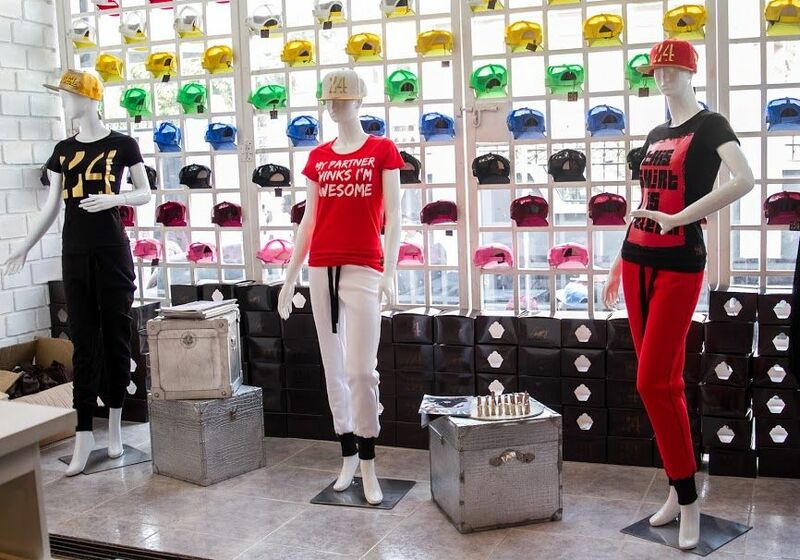 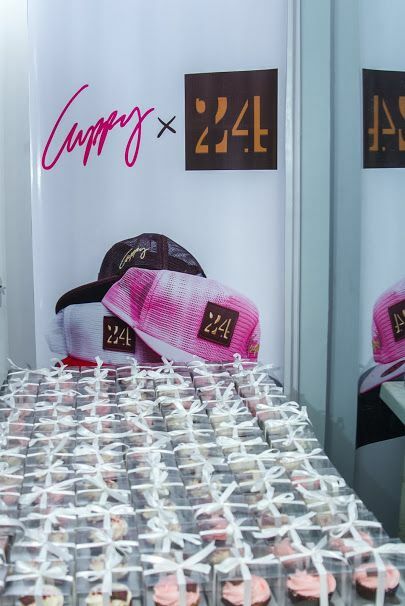 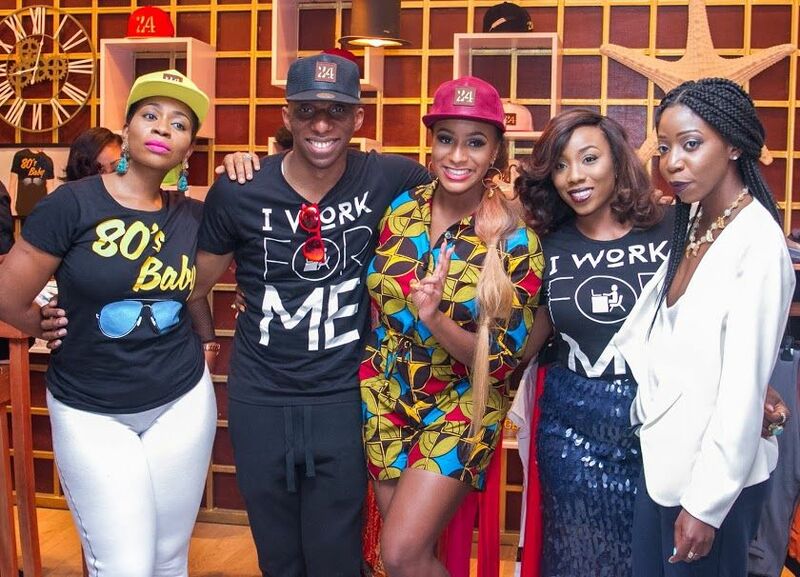 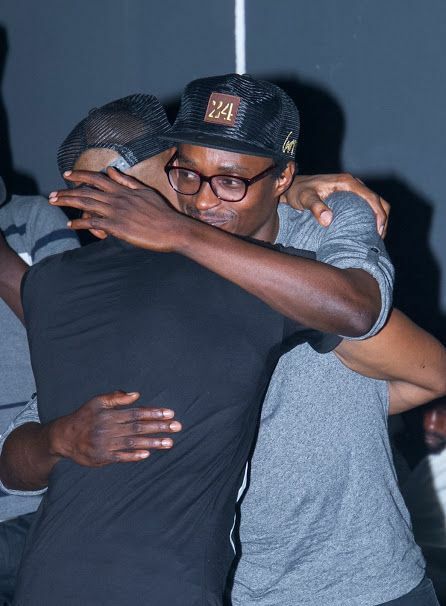 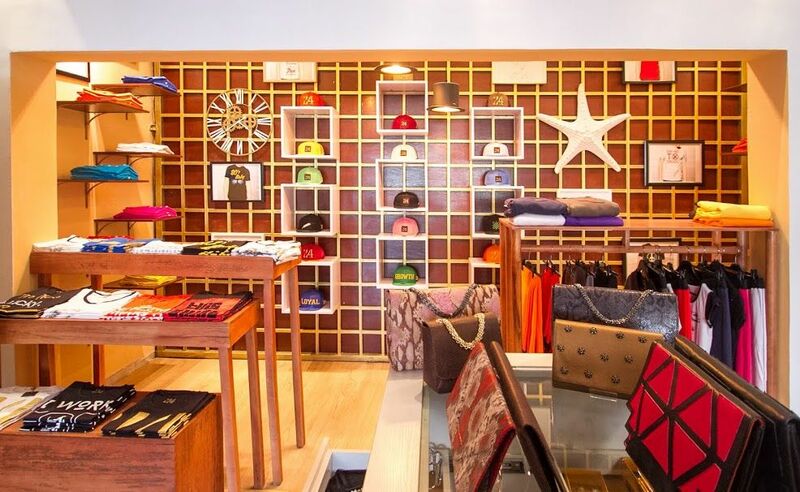 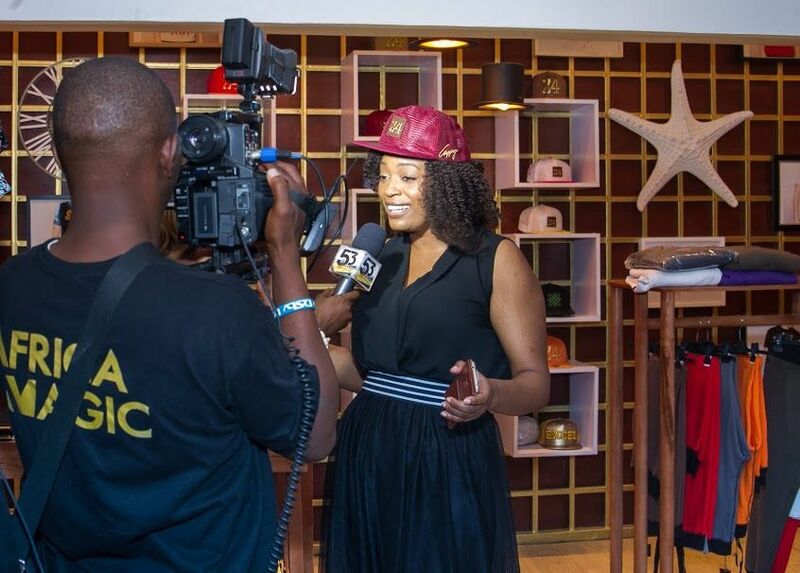 On Sunday 20th December, fashion line 24 Apparel and superstar DJ Cuppy joined forces for a limited edition snapback line – check it out here if you missed it. 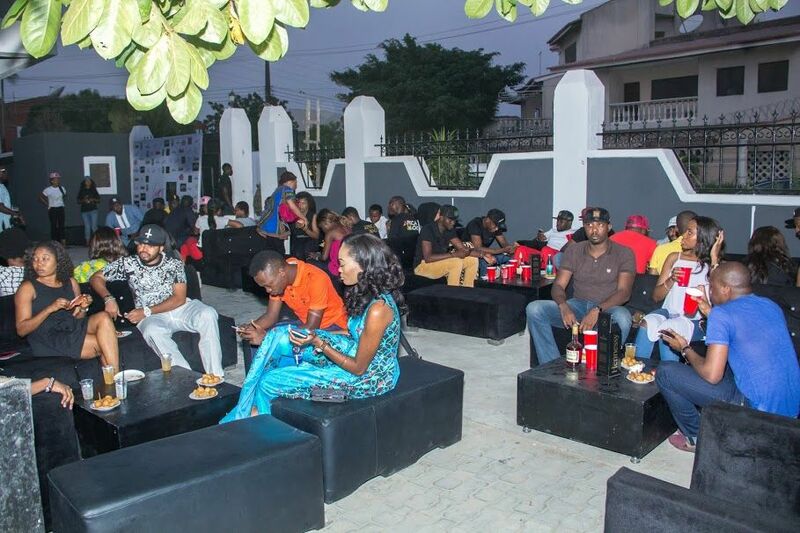 And they recently celebrated that collaboration with a evening barbecue party with fans and guests. 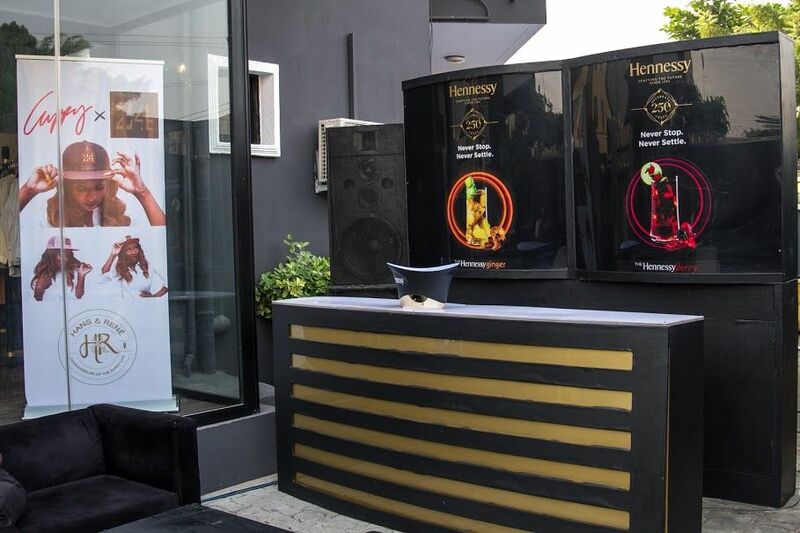 Drinks flowed all night as Hennessy sponsored the event with its signature cocktails. 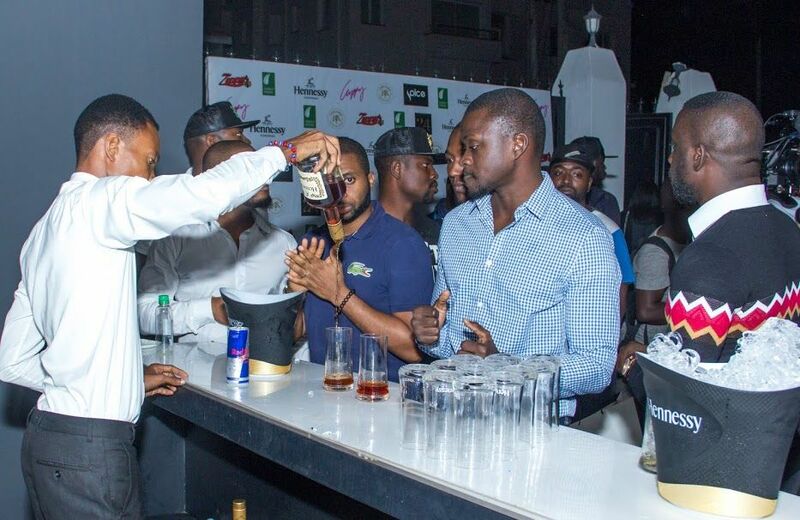 Luxe Bars also provided an assortment of cocktails all night for all the guests. 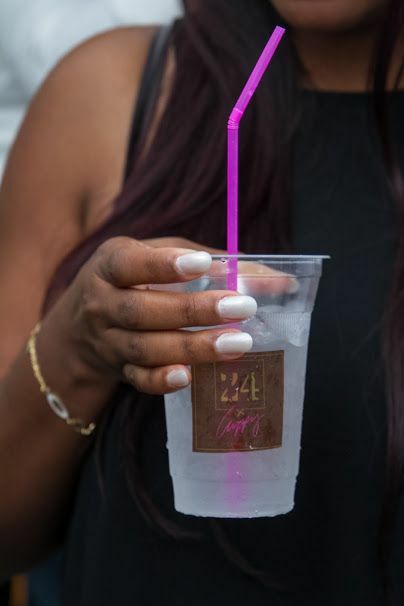 Simply Green Juices was also on ground with one-of-a-kind bottles, filled with its popular healthy & fresh cold-pressed juices with signature 24XDJCuppy labels. 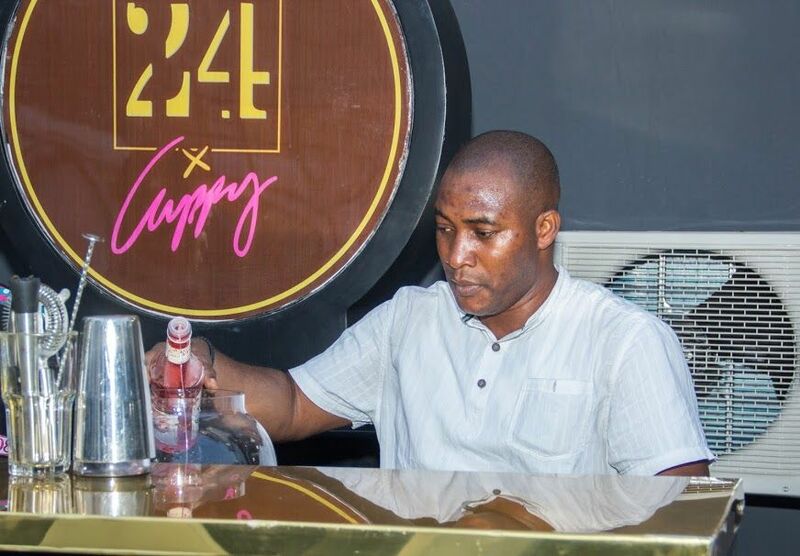 Guests also enjoyed grilled bites with cupcakes by Hans and Rene who made exclusive cocktails for the event. 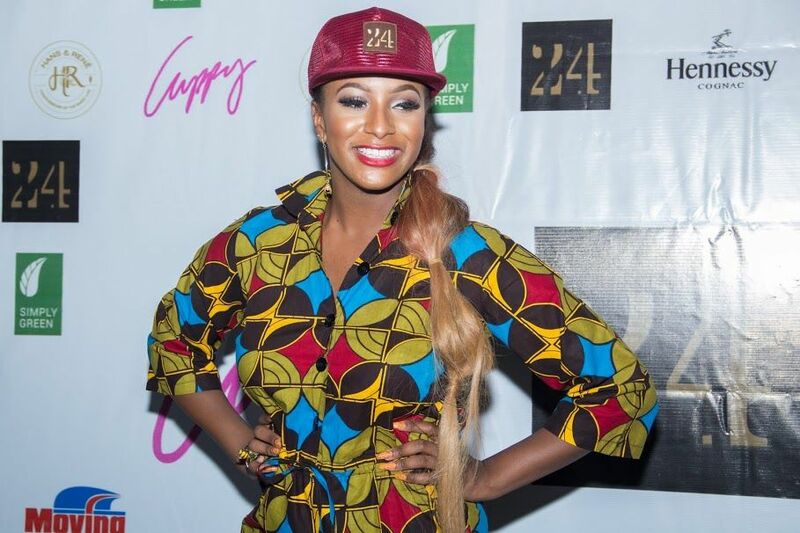 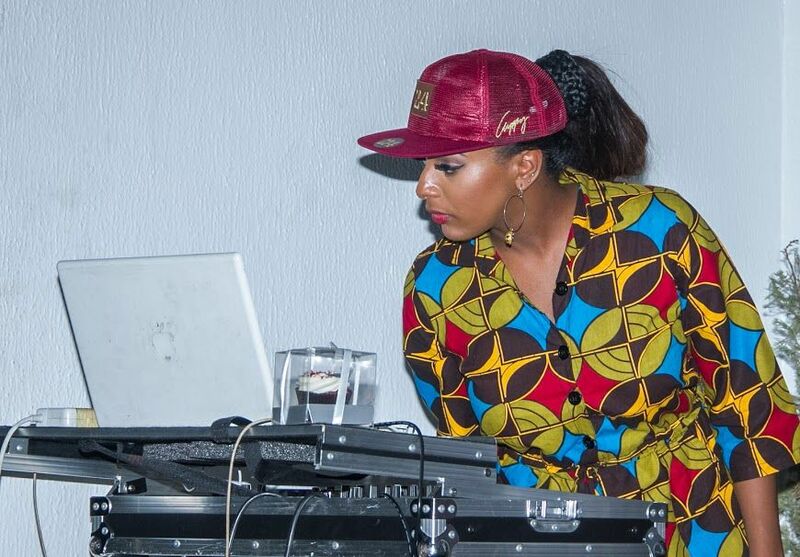 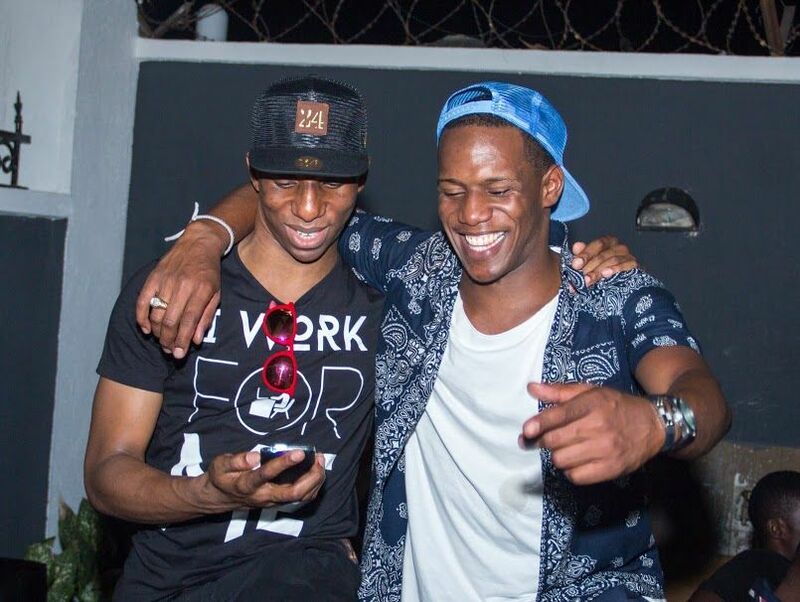 Of course, music was provided by DJ Cuppy who kept the guests dancing all night. 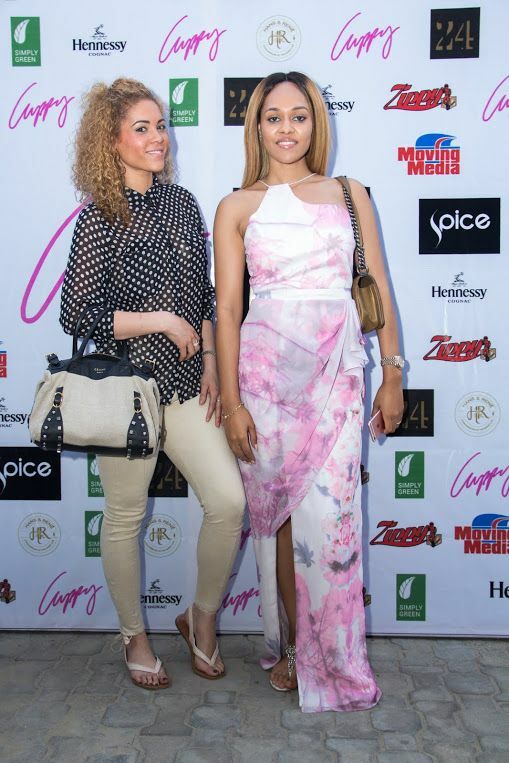 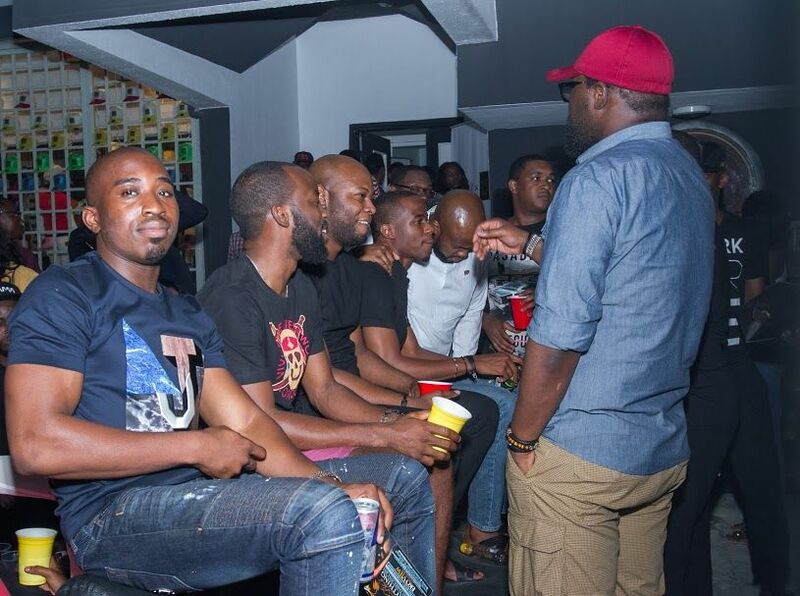 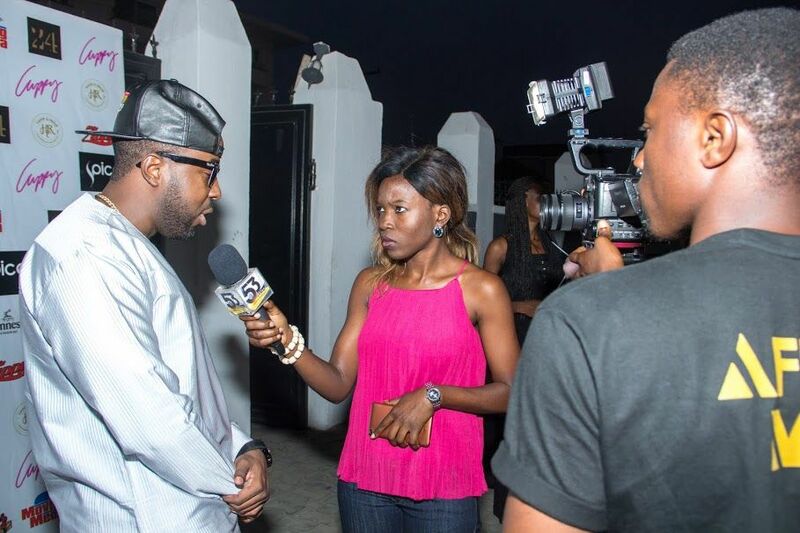 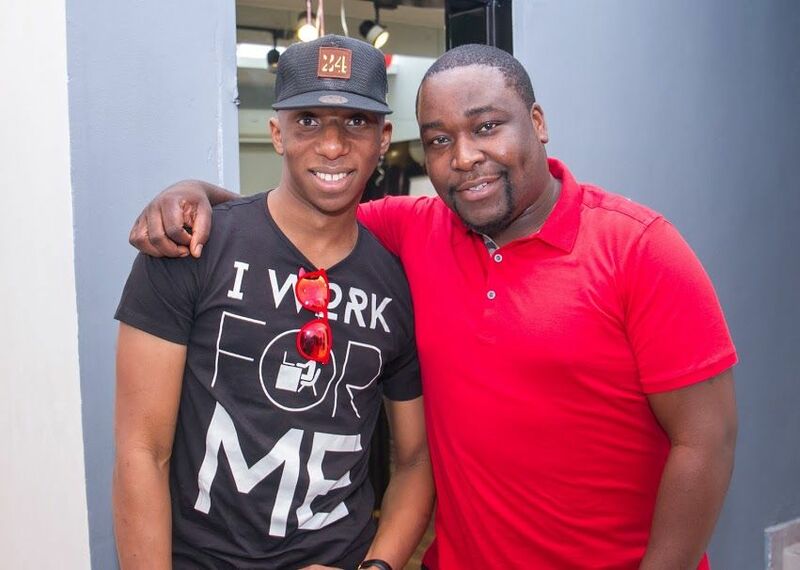 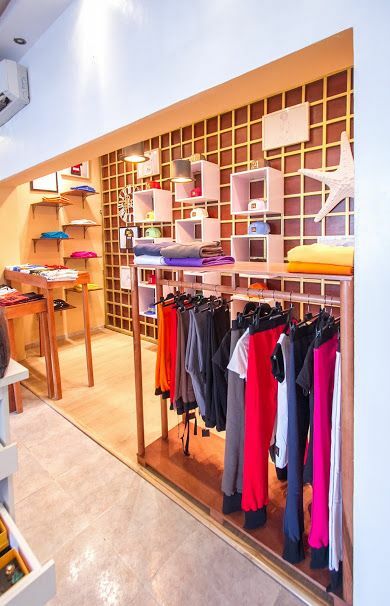 Other sponsors of the event were Moving Media, Zippy Logistics, Diamond Ink Events and The Style Concierge. 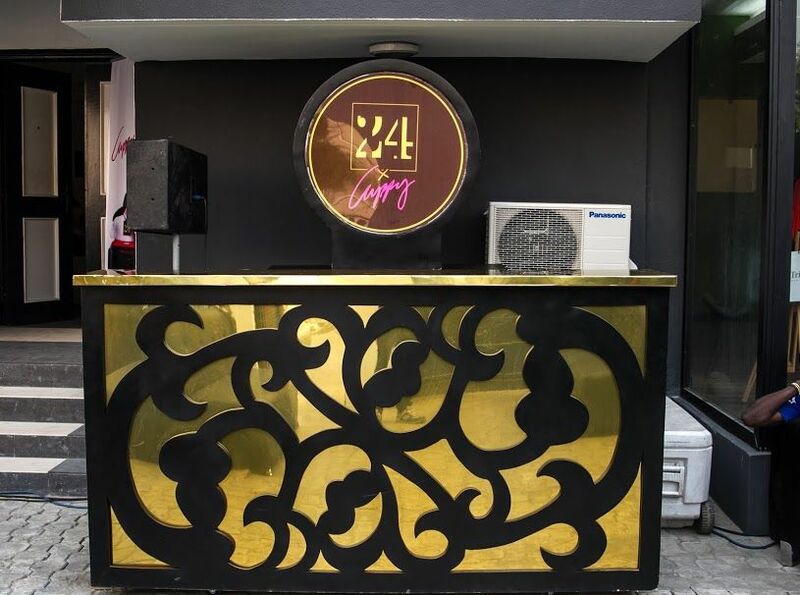 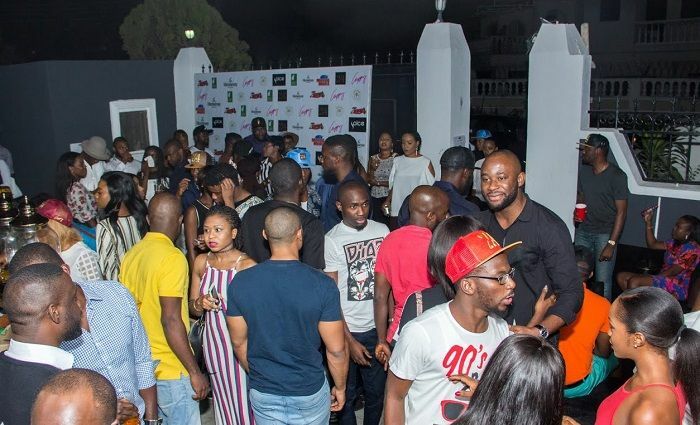 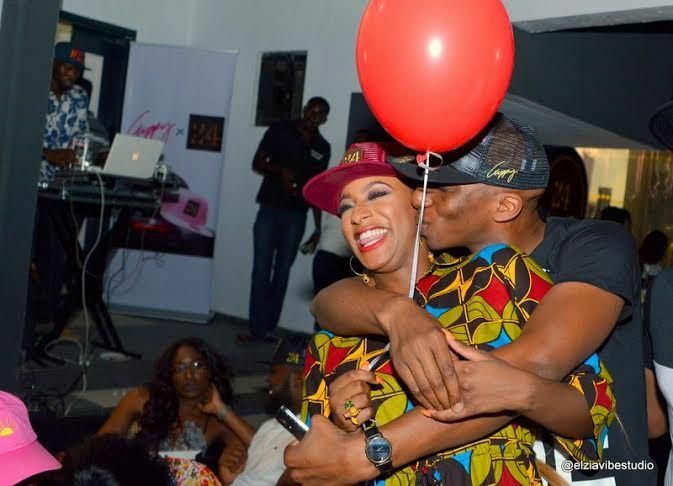 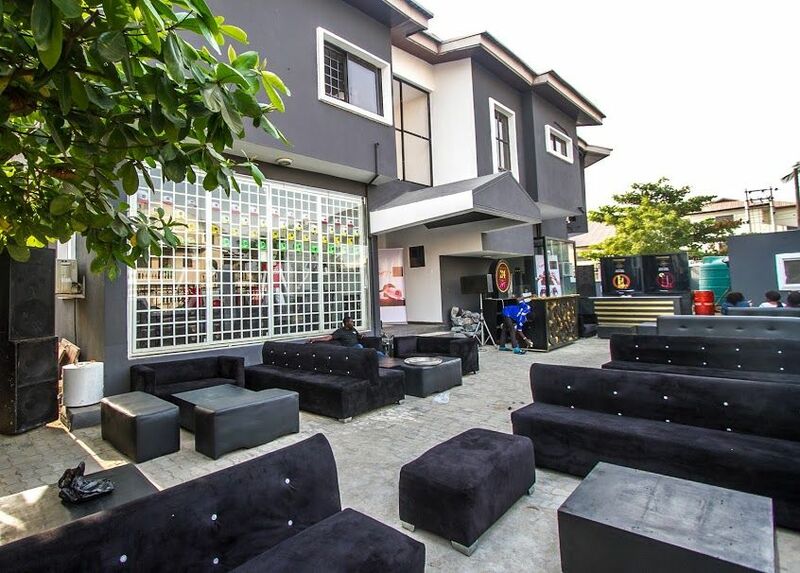 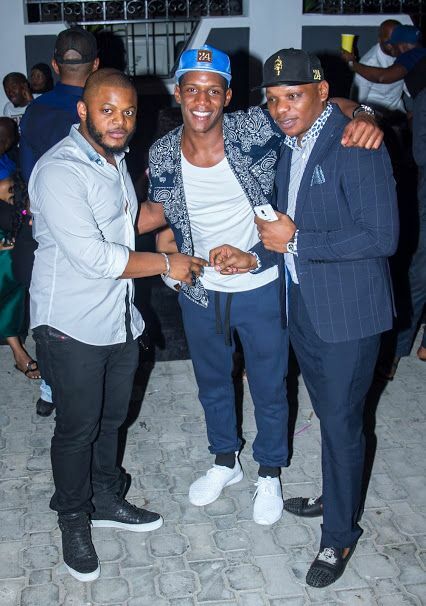 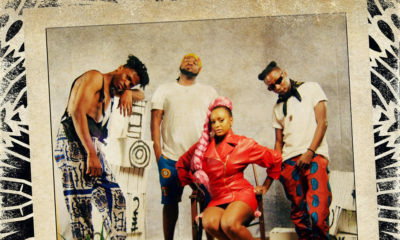 The After party was at Sip Lounge, where guests and well-wishers danced the night away as DJ Cuppy took pictures and selfies with all the guests. 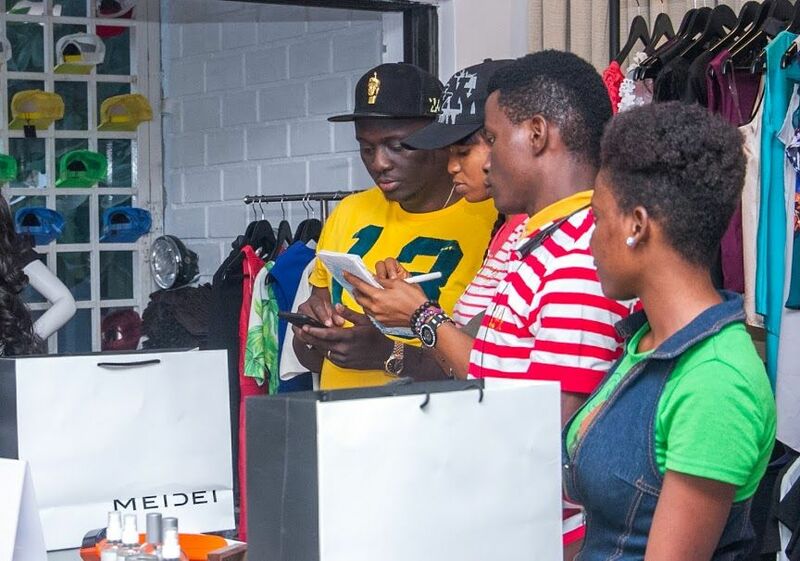 They are available exclusively in store at: MEIDEI – 3 Ogbunike Street, Off Wole Olateju Street (By Avalon House), Lekki Phase 1. 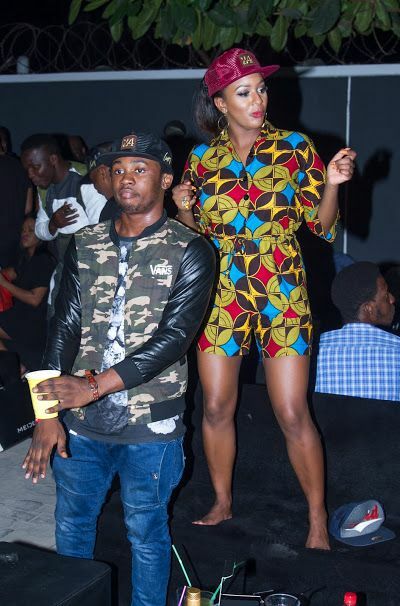 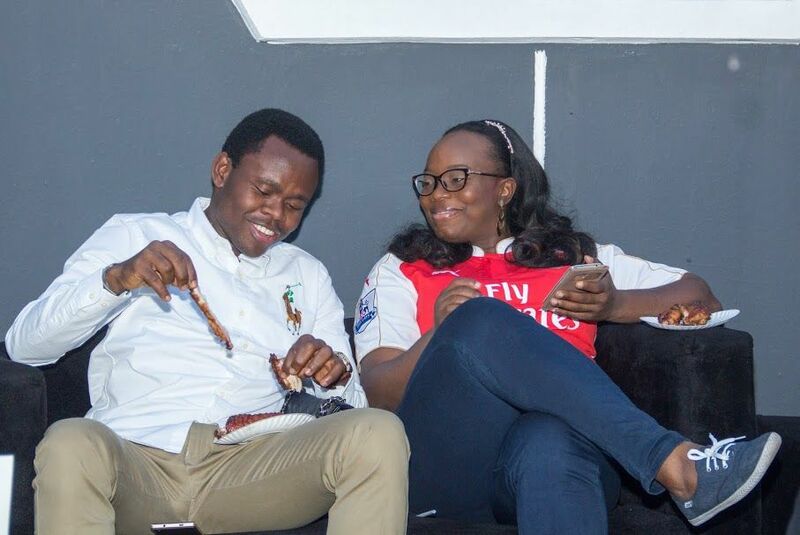 Etisalat Ambassador Olamide caps 2015 with Electrifying Concert #OLIC2! 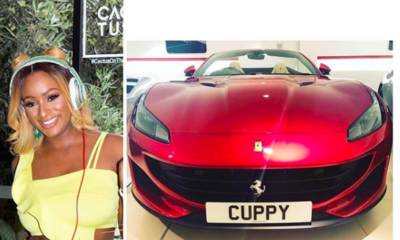 Rich kids doing rich stuff…..
Are those wet rags hanging over the grill? 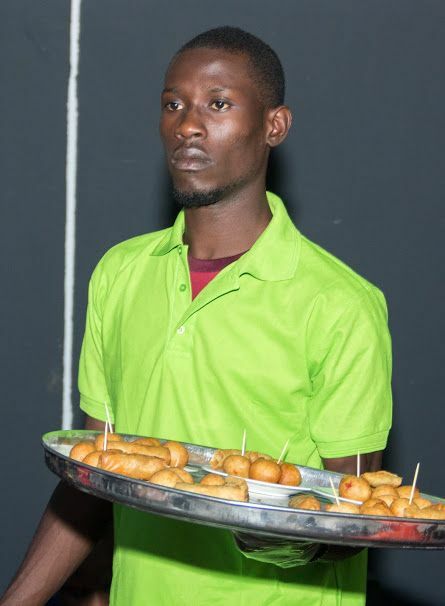 No one to supervise the caterers? 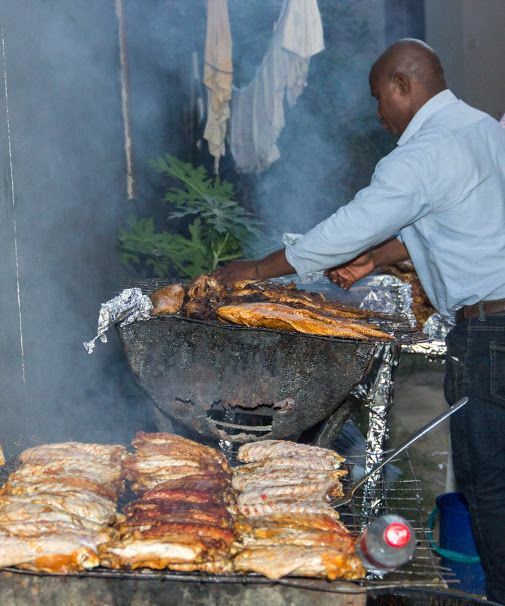 All I saw was the bbq turkey and fish. 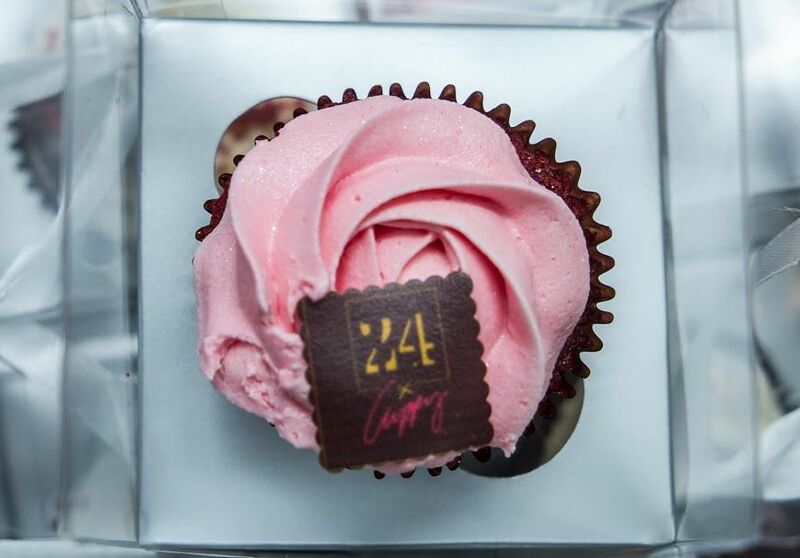 It’s made me so hungry.